FRS Holland Sunday August 31st Broadcast. Next Sunday it will be exactly 34 years ago that FRS officially started broadcasting on short wave. 'something special'. Listen out for yourself next Sunday !! And: go tell your friends. repeat will start. Freqs will be 7700//9300 kHz. 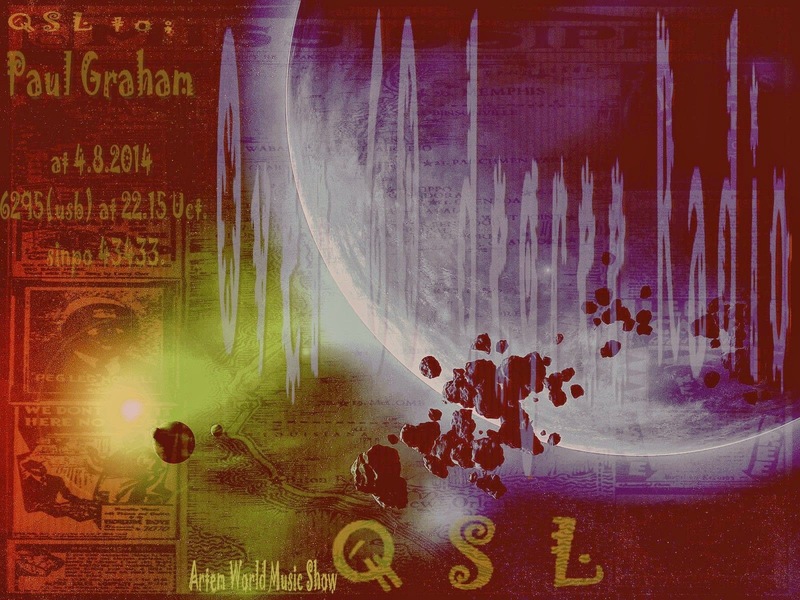 A special QSL will be issued..more information next Sunday! Info Via FRS Holland And Dr Tim's Newsletter. 6200-8.10 Unid Playing Dutch Music. Only Heard For A Few Minutes Before Fading Out Or Closing Down. Sinpo 43333. 4026-21.10 Laser Hot Hits Playing Pop Music Including Foreigner" waiting for a girl like you". Good Signal Sinpo 44344. Nice To See Them Back On SW.
6295-21.23 Radio Baroness Playing Dutch, Polka And Pop Music Including Boney M" daddy cool". Also Talking In Dutch. Strong Signal Sinpo 54444. Also On 1611 MW. 6266-7.20 Unid Can Just About Hear Some Music. Weak Signal Sinpo 32322. Maybe GVS Radio, But To Weak To Id. 6286-7.15 Radio Focus International With Music From The Teardrop Explodes, Trio And Robert Palmer. Strong Signal Sinpo 54444. 6940-19.10 Premier Radio With Music From Kajagoogoo" too shy" And Bobby Ferrin" don't worry be happy". Good Signal Sinpo 43444. Moved To 6915 And 6960 Briefly Before Moving Back To 6940. 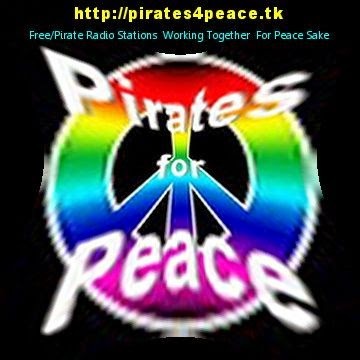 3905-21.20 Sluwe Vos Radio Pop And Rock Music Including The Beatles" yesterday". Strong Signal Sinpo 54444. Excellent Conditions Tonight. 6925-(usb)-22.15 Over 60 Degrees Radio With Music From The Righteous Brothers, Bob Dylan, Status Quo And Johnny Cash. Fair To Good Signal Sinpo 43433. Thanks For The Greetings. 6295-22.55 Radio Black Bandit Playing Country, Polka And Dutch Music. Strong Signal Sinpo 54444, Thanks For The Greetings.